23 resources including lessons, a review activity, writing assignment, four tests, flash cards, task cards, and word walls! A $88.91 VALUE FOR ONLY $71.13!! 20% OFF!! This bundle is priced to save you significantly over buying each product separately! See the links above for full details on each resource included! 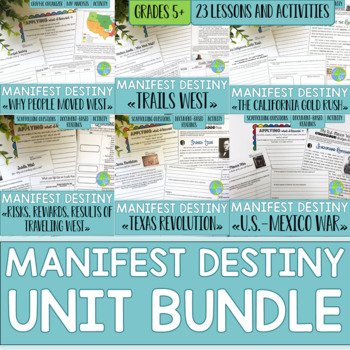 ★★ To view A Social Studies Life's unit bundle WITHOUT activities, CLICK HERE! For personal use only. Duplication for an entire school, an entire school system, or for commercial purposes is strictly forbidden. Please have other teachers purchase their own copy. If you are a school or district interested in purchasing several licenses, please contact me for a district-wide quote.